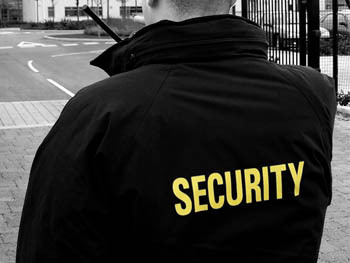 Barrett Protective Security - Southern California Protection and Security Guard Services. "Our #1 source of new customers comes from referrals!" Our clients are "Associates" that we work hand and hand with to achieve a high standard of Security at reasonable prices. Barrett Protective Agency focus on management, supervision, and support. We are uniquely qualified in recruiting and training new personnel. We stress that "customer service is every employees job". An ongoing system of on-site audits insures the highest level of service. We welcome the competition and guarantee to beat any price. Please call for a no-obligation quote.